A new book is released by the Golden Hat Foundation which is founded by Kate Winslet. The mission of the Golden Hat Foundation is the establishment of innovative campuses that offer people with autism the opportunity to learn to communicate, receive an education, job training and enjoy recreational activities, all within a supportive social network. When given a suitable education and the means to communicate effectively, people with autism can truly realize their dreams. 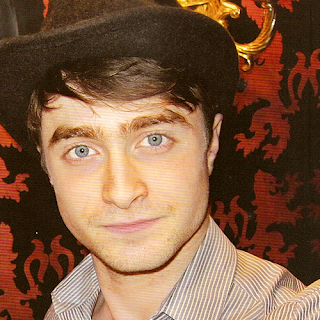 The book is called The Golden Hat: Talking Back To Autism and Dan is also featured in it. Read more about that below. Description: Imagine what it would be like not to be able to communicate with those we love. For many individuals living with nonverbal autism and their families, this is their everyday reality. The Golden Hat is an intimate response to this reality created by Kate Winslet, Margret Ericsdottir, and her son Keli, who has nonverbal autism. Kate and Margret's stories, their personal email correspondence, and Keli's poetry give us a profound insight into the world of those living with autism. Kate has shared this story with some of the world's most famous people, posing the question: "What is important to you to express?" Their responses are a collection of intimate self-portraits and unique quotes. Put together by Kate, Margret, and the dedicated team who work daily on the Golden Hat Foundation, this project has been a labor of love. 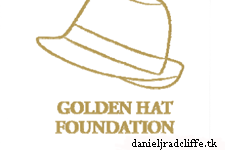 All the author proceeds from this groundbreaking book will benefit the Golden Hat Foundation. 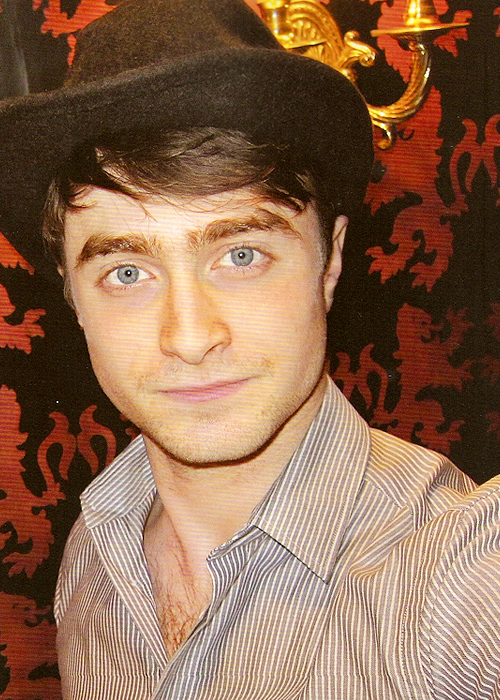 I don't unterstand what Daniel want to say with his Quote? As the mom of a child with autism who has a difficult time communicating his wants and needs, I understand exactly what Danials quote was all about. I love it, and have promised myself to never try to get my child to shut up talking, because I love the sound of his voice.